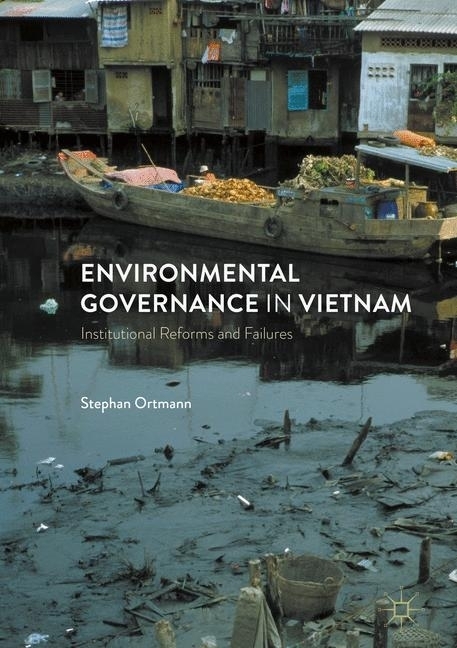 This book deals with institutional reforms in response to a mounting environmental crisis in Vietnam. 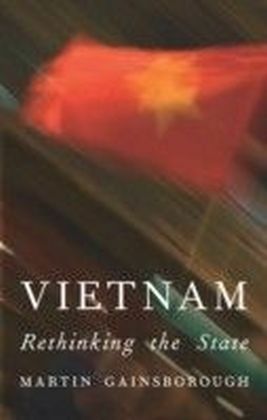 The author introduces the reader to the most important environmental problems that Vietnam is currently facing and shows how the emphasis on economic growth has come at the expense of the natural environment. 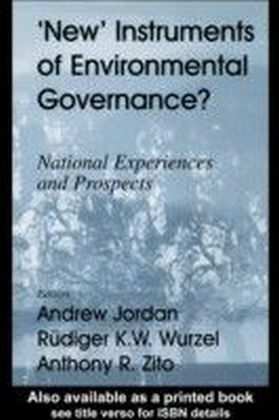 Following an assessment of the still deteriorating environmental situation, the book develops a theoretical framework of institutional change within the political system seeking to overcome the traditionally static understanding of institutions. 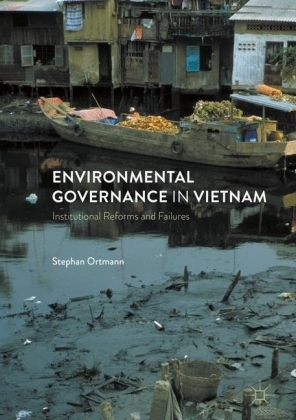 The empirical analysis devotes attention to the main aspects on Vietnam's environmental governance including the government, society, businesses and international organizations. The book is based on four years of empirical research including interviews with government officials and representatives of international and national non-governmental organizations, observations of meetings, official documents, and numerous Vietnamese newspaper reports. 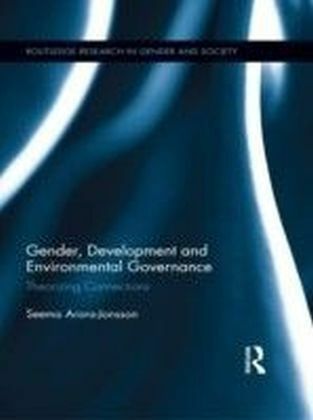 This book is directed both at academics, students, as well as development practitioners and activists. 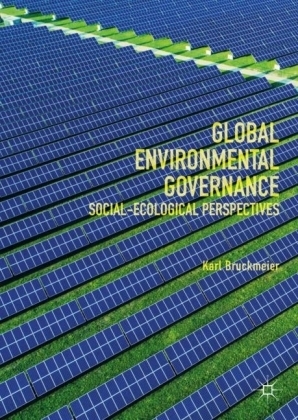 It seeks to engage those working in the fields of environmental politics, governance, and institutional change in one-party states. Stephan Ortmann is a research fellow in the Department of Asian and International Studies of City University of Hong Kong. His research focuses on political transformations, civil society, and contentious politics in Asia. He is the author of Politics and Change in Singapore and Hong Kong (2010). New Instruments of Environmental Governance?